Is your home well safe? 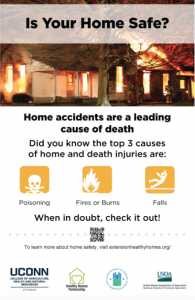 Visit the Healthy Homes Partnership for more information on keeping your home safe. 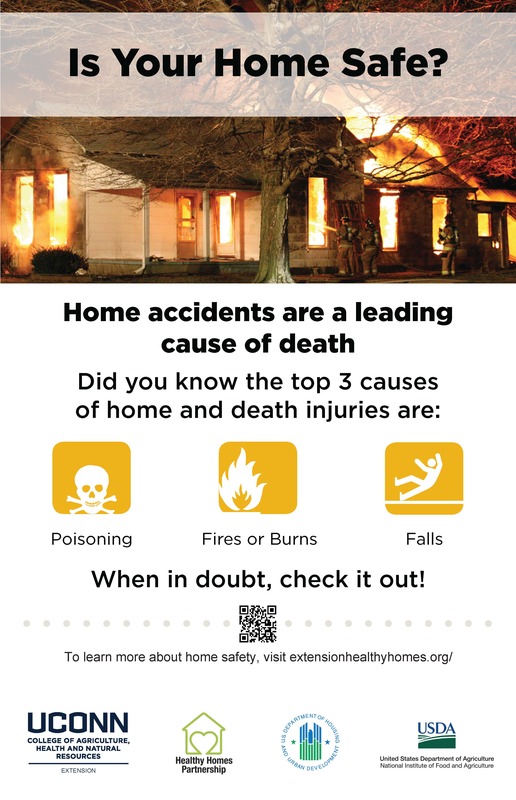 This entry was posted in Education, Environment, Family, Health and tagged healthy home, home accidents, safety, UConn Extension.